It's a game where we put EEG's on two players to read their brainwaves. We ask them to show us their war faces. Then we find out who can relax harder. Anyone can get excited in an instant, but few can relax at will. Ultimately we want to teach people to develop better control over their neurological states. As a team we're excited about the opportunities for personal development that this this technology makes possible. 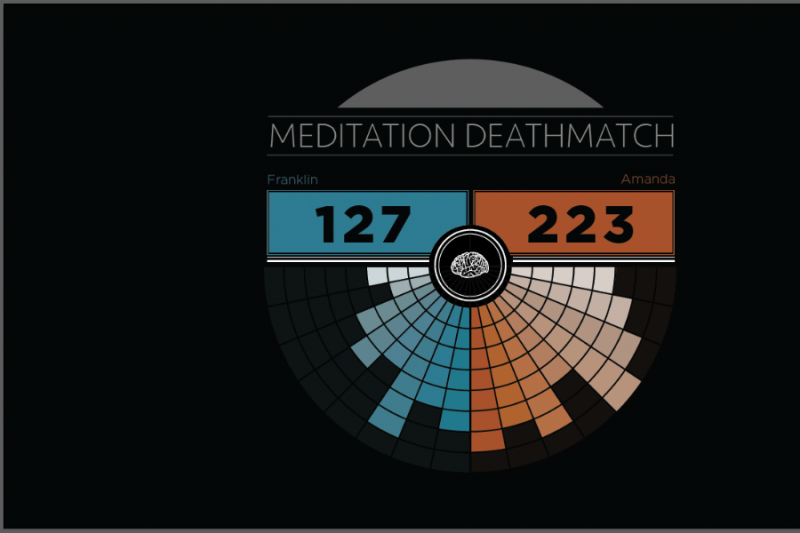 Meditation Deathmatch is our first public release in the neurofeedback arena. This project will let us field test our plans for a future system that you'll be able to use to enhance your meditation practice at home. With EEG we can provide people with a quantitative framework to develop their own their own techniques for neurological control. There are many ways to reach a target state. The name "Meditation Deathmatch" is absurd, and that's intentional because we're not recommending particular beliefs or techniques. We're not gurus. We're not going to teach you how to do it. We're just going to tell you if you're winning or not. But through playing, you'll be able to learn yourself what works. Our next major exhibition of this project will be at Burning Man in August. We need your help to construct the Geodesic Thunder-OM where players will face off. Create your own cult, but donate to us first. 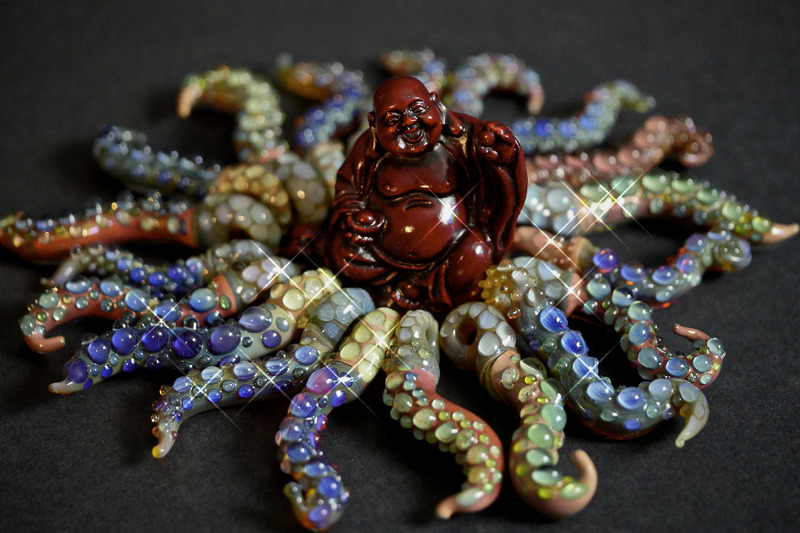 These shiny glass tentacles are hand made by our concept originator, Eric. They're game tokens! You can use them to skip the line once. You get to keep the tentacle of course. They make great necklaces. We also have a few videos from our debut performance. These contain foul language. NSFW. 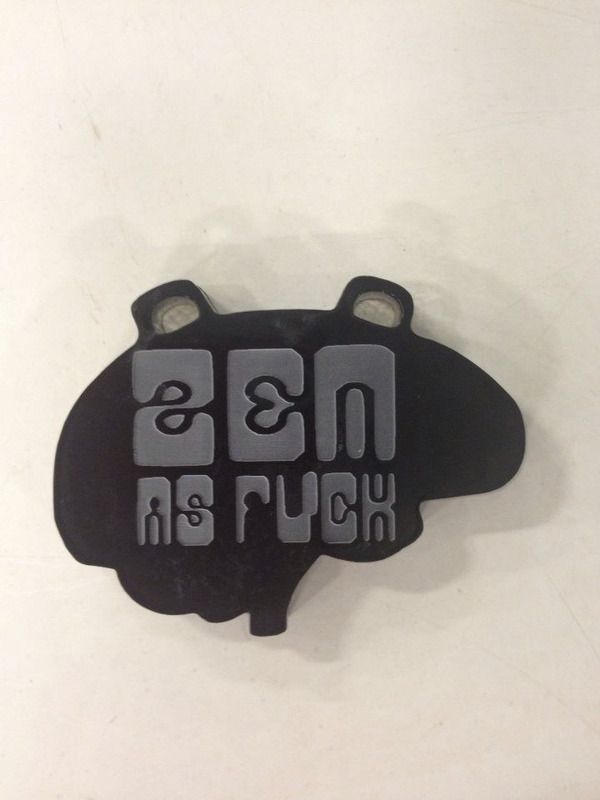 We're doing some final work to get our stages to light up in response to your brain. New reward photos and videos posted. We need gas money for Burning Man! 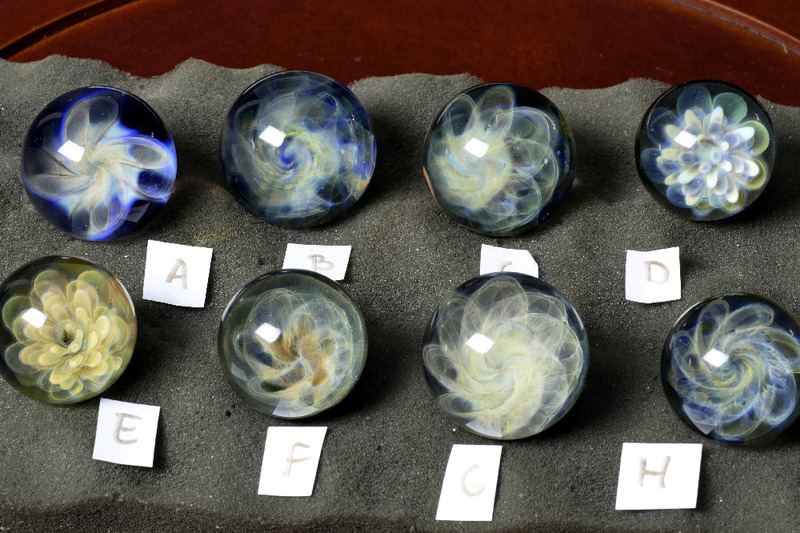 New video up today, and we're adding these glass marbles and tentacles to our rewards. Our current push is to set up stages that light up in response to the players brain state. We also have our eyes on electric shocks. You will be assigned a training program and tested over an 8 week period. 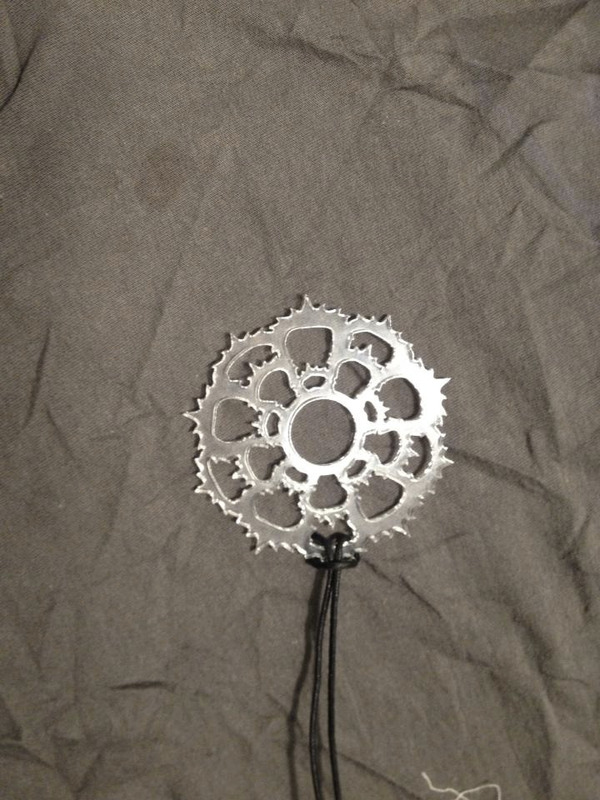 A t-shirt, a tentacle, and a necklace. Skip the line, and have dinner with us to talk about the project.